ICTCore updated please update your installation with "yum update ictcore ictcore-fax ictcore-email". ICTFAX is a free and open source GNU GPLv3 based multi-user and web based Fax software solution for service providers and businesses. 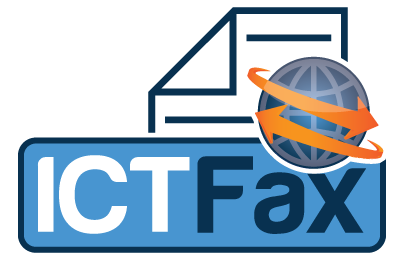 ICTFAX is an Email to Fax, Fax to Email and Web to Fax gateway applicaion, supports Extensions / ATA , REST API's and G.711 faxing, PSTN faxing and FoIP T.38 origination and termination. ICTFAX is based on open source Freeswitch, ICTCore and Angular Framework.